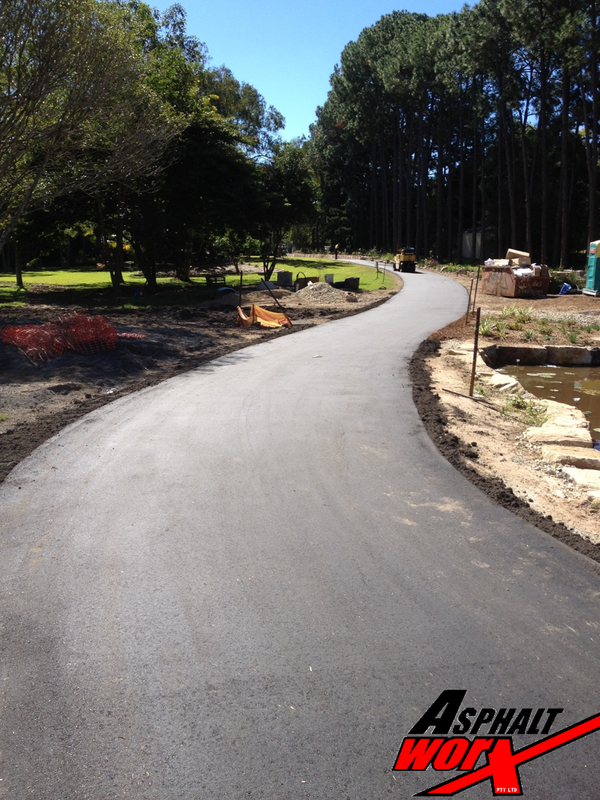 An Asphalt Worx™ driveway is the affordable, attractive, and cost effective option for improving your property. 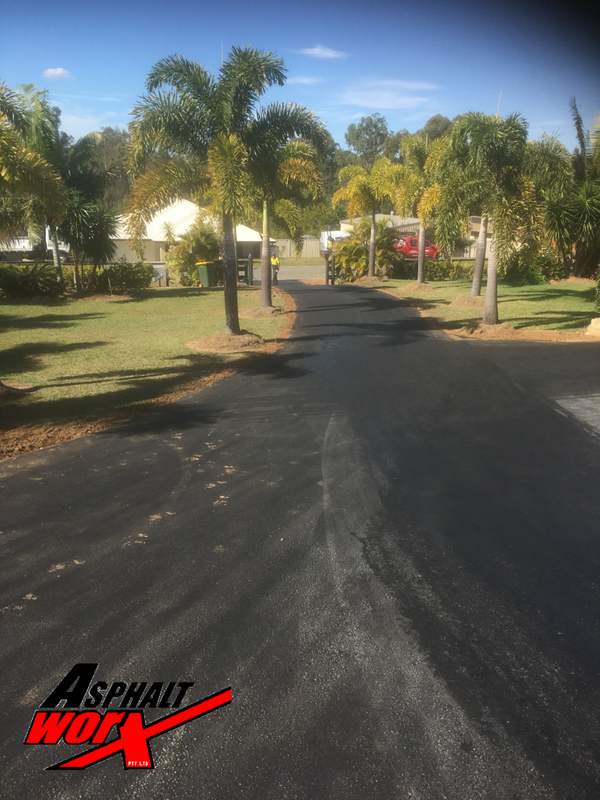 Asphalt is a quality, flexible and versatile product that permits a joint less, smooth edge finish, against any surface edging. Asphalt is less inclined to crack and can easily be repaired rather than requiring complete relaying. The foundation works and road base preparation are the key elements to ensure longevity of your asphalt driveway. 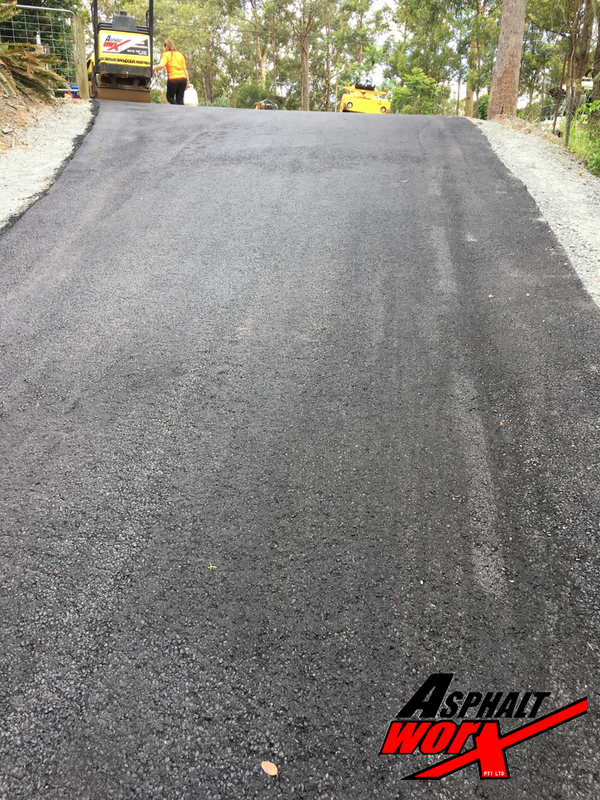 An asphalt driveway will often last between 15 to 20 years when laid correctly and quality materials are used. 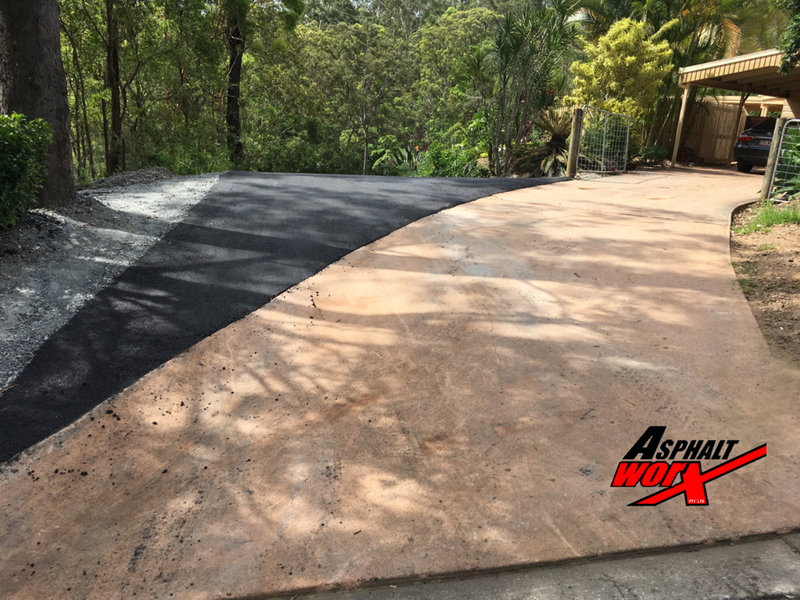 Whether you reside in a suburban or rural home, unit or villa, Asphalt Worx™ can meet your driveway requirements. 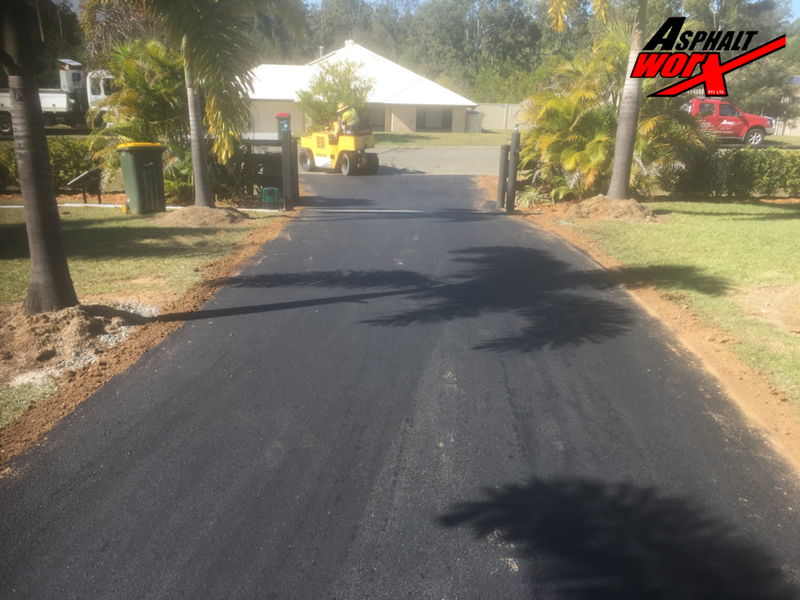 With over 30 years experience, Asphalt Worx™ is one of Queensland’s most experienced asphalt companies.